iTel released a smartphone named iTel S33 with the intention of capturing clearer, brighter images. The company primary motive is to entice users who would love to have a better experience with snapping selfies. As a member of the iTel S series, this is not too surprising, the iTel S series is known for its concentration on quality in the selfie region. iTel S33 falls into the S series, and it doesn’t fall short of this description. 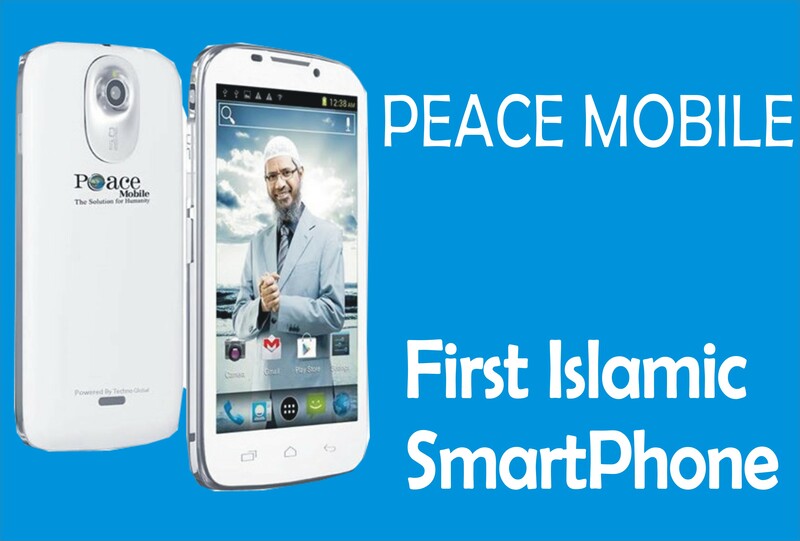 iTel smartphones are popular with people dwelling in Africa and some other countries. Hence, the iTel S33 tends to continue in this regard solidifying the brand presence and popularity. The device offers full-screen display so that even if the front looks small in size, the screen can encompass a lot of space. However, this is not all what this smartphone is all about. The iTel S33 features a large 6’inches IPS LCD display technology with screen resolution of 960 x 480 pixels. And the phone also boasts of 18:9 aspect ratio, which brings in smaller and minimal bezels. At the back, is a fingerprint sensor scanner, and dual camera. The iTel S33 smartphone 2.5D curved display not only offers a soft and smooth touch but also is beautiful to look at. The HD IPS glass screen cannot only ensure a good readability in bright sunlight but also block harmful blue light to reduce eye strain. The cameras which is the selling point of the iTel Smartphone features a dual camera setup at the back, which consists of a primary 8-megapixels main sensor + 8-megapixels in-depth sensor with flash support as well as features like HDR, geo-tagging, face detection, and panorama. The dual rear camera of iTel S33 also bought professional portrait experience, while blurring the background. However, on the Selfie snapper comes a 13-megapixels camera sensor and supports soft flash. 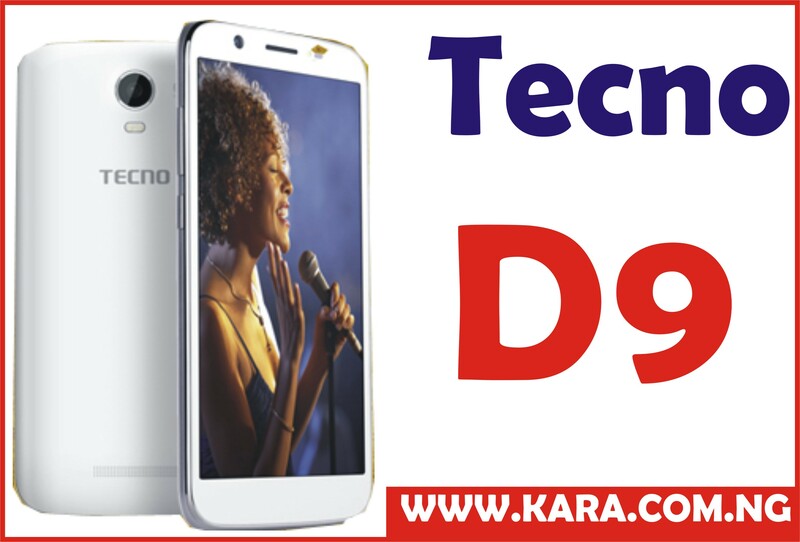 It is also enhanced with other features like Face beauty 2.0, 4-in-1 big pixel technology enhanced the selfie quality in various light condition. The iTel S33 is powered by a 1.3 GHz Quad-core MediaTek MT6580 processor, with ARM Cortex-A7 Mali-400 MP for graphics processor and runs on Android 8.1 Go Edition coupled with 1GB of RAM, 16GB of internal storage, which can expanded up to 32GB via micro SD card slot to enhance smooth performance. iTel S33 is a portable smartphone that provides its users with good quality images especially the lovers of selfies and it is also affordable for low-income earners who wish to use a good quality phone. 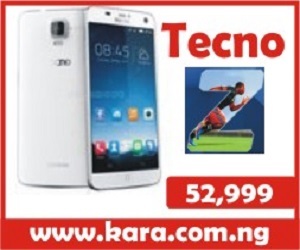 Buy itel S33 Smartphone price in Nigeria, at Kara Online Store and also offer the best bulk purchase discount price in Nigeria. The price of iTel S33 differs from place to place. 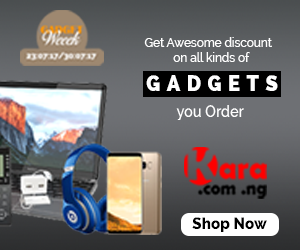 But it is sold for N34,000 on Kara store in Nigeria. 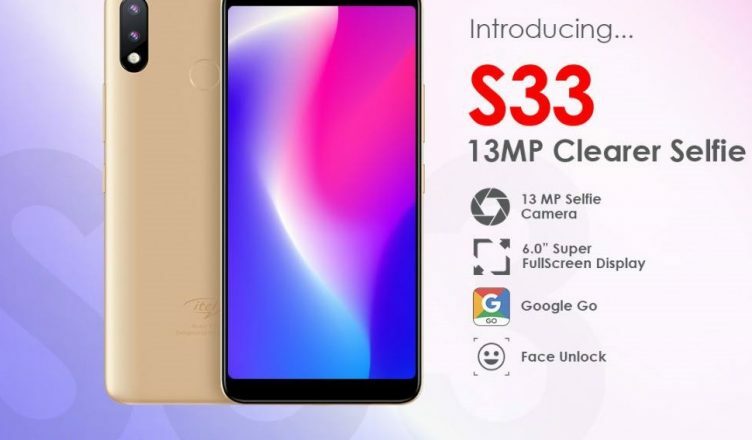 For availability, iTel S33 has been on the market ever since September 2018 and is still selling. OPPO makes first 5G smartphone multi-party video call.